• Summary: After David Mathison welcomes the delegates and reviews the agenda for the day, Mathison suggests that the White Collar “gig economy” has hit the C-suite, evidenced by the simultaneous increase in fractional CIOs, CMOs, CFOs, CHROs, and CDOs; and the shortening tenures of C-suite executives. Both Spencer Stuart and Korn Ferry estimate that CMO’s have the shortest tenures in the C-Suite at just 42 months. 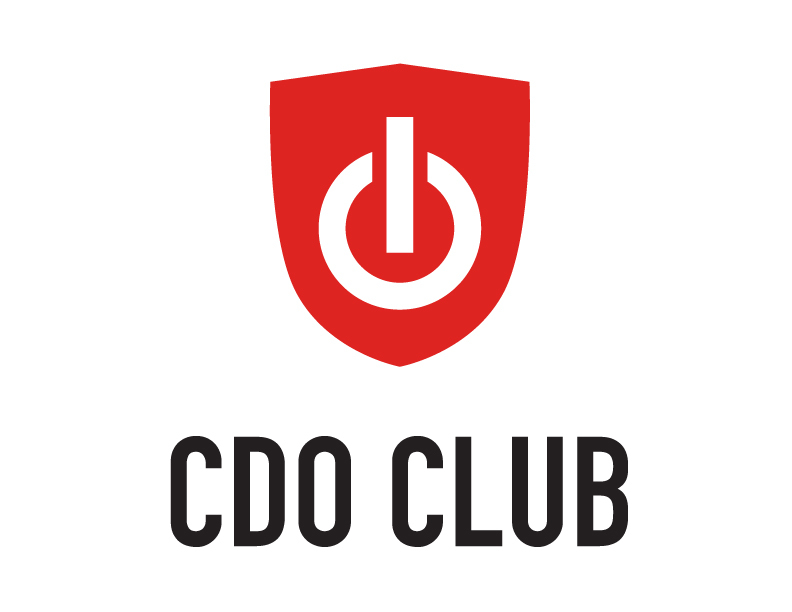 According to CDO Club statistics, CDO tenure is on average 36-48 months. Reasons behind this trend are examined, and the presenters review potential solutions, including IXI, the CDO Club’s upcoming AI-based talent exchange that matches executives with targeted opportunities. • Summary: After extensive research into the backgrounds and career paths of thousands of Chief Digital Officers worldwide, Bain Capital and the CDO Club recently published a report on the “CDO to CEO” career path. Notably, the report found that in just the last seven years, over 100 CDOs have become Chief Executive Officer or President. Considering that there are only a few thousand Chief Digital Officers globally, and that the Chief Digital Officer title is just over a decade old, this appears to be a surprising trend. Or is it? David Mathison, founder of the CDO Club, will examine these startling findings in detail. • Summary: Panelists include former Chief Digital Officers who have successfully made the transition from CDO to CEO. They’ll discuss the skills and background required, and challenges to overcome, when making this career move. • Summary: As the world’s largest ticket marketplace that helped shape the secondary market as it exists today, StubHub has proven year after year it is committed to its fans. Since it opened its doors in 2000 and was acquired by eBay in 2007, the company has evolved and innovated in an industry that has been driven by fast-paced change and technology. With its fan-first culture operating in 48 countries worldwide, StubHub continues to deliver results while building for the future on its transformation journey to provide the next gen live events experience. • Summary: Chief Digital Officers everywhere are asking themselves, are their mobile efforts opening doors for digital transformation or creating more challenges? Dropsource’s exclusive research report shows that 84% of Digital Leaders consider themselves behind the 8-ball with mobile, and nearly half have abandoned mobile projects recently. But it's not all bad news, as digital leaders are turning to technology solutions like low-code to unlock their organization’s potential, to break free of existing mobile tools, and enabling their teams to overcome their mobile challenges and achieve tremendous results. Join us as we highlight the critical data points you need to know from our recent Digital Leader research report and hear the real-life stories of successful digital transformations ignited by one digital leader shifting their perspective on mobile. • Summary: This innovative, thought provoking, and a bit controversial talk will take you through a brief journey of the top digital trends in media and industry today and into the future. Now is the time to start planning what the next 50 years will look like for your company. Softbank has a 300 year plan, maybe yours should too. - 800 + lines of business, and a highly federated internal structure. - What does it take to bring digital transformation to government in this beautiful city where expectations are high and activism is a part of daily life? • Summary: In this session, Makoto will talk about the issue common to Japanese organizations that continued from the Edo(Samurai) period. It is necessary to recognize that Japanese analog companies will be destroyed from digital companies without noticing. This session is to understand the strategies of digital companies and reconsider the purpose of Digital Transformation. - Are we far from an AI revolution in pharma? • Summary: This panel examines the challenges and opportunities many organizations face when leveraging their data for competitive advantage. Panelists will discuss ways of establishing business-driven global knowledge and social collaboration strategies, as well as implementing real time experimentation across products, platforms, and teams to dramatically improve company workflow and efficiency, and enable the organization to deliver real-time, actionable insights to the right people at the right time. In this session, you will learn how to optimize and improve digital experiences across all devices and customer touchpoints, and to leverage machine learning to continuously improve your recommendations to deliver hands-off ROI.